Rapidly changing worldwide economy and the prevalence of cut throat competition require companies to keep up with the latest technological changes. Due to these demands, enterprises constantly face an acceleration in costs and cutting down on them is a challenging situation. Apart from curbing costs, companies also need to maintain high quality manufacturing and productivity standards. All these companies have a multitude of branches worldwide and to keep them running smoothly there are a gamut of costs incurred on the maintenance of all the departments (MRO). MRO Data cleansing is certainly an integral part of this maintenance and companies which lag behind in MRO data standardization might have to bear extra costs. Over time, improper standardization can lead to damaged materials data and the enterprise will have to bear the brunt of the same. The shocking effects of these unusable materials might lead to an oversized inventory, unreal stock outs, unwanted purchases and replications. To avoid these effects and in order to reduce costs, the following data centric decisions need to be taken. MRO or maintenance, repair and operations are quintessential factors required to run any organization smoothly. In order to avoid any errors from taking place, companies need to the take the right decisions towards refining their data. Creation of catalogs by using external sources and reduction of errors from the data is generally known as MRO data enrichment after which a data cleansing process is carried out. 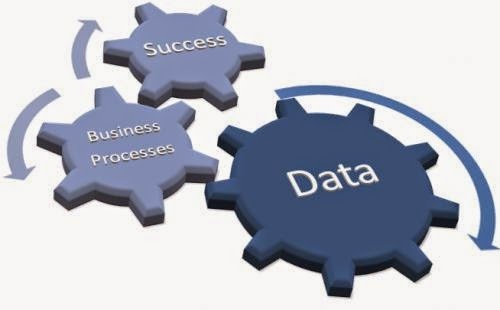 This step when carried out with accuracy aids in data cleansing which will lead to the final reduction in costs.